Liberty Lake Children's Academy is an enjoyable, safe and secure program for your preschooler's beginning years of learning. The environment and curriculum are organized for the developmental and individual appropriate needs of your 3 to 5 year old child. Our goal for your child during the preschool years is to develop confidence in their physical, emotional, social, cognitive and language development. 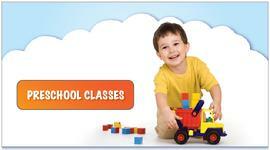 Our program will give your child the advantage of being ready to succeed in their formal education. 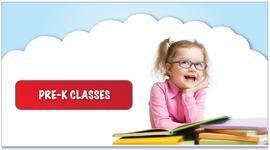 LLCA offer a range of classes to suit your family’s needs. Our programs are age appropriately separated and our philosophy is to maintain individual classrooms for preschoolers and Pre-K students so that each class is developmentally appropriate for your child. We offer tours of our school for your family to have the opportunity to observe a class in progress to ensure that LLCA is the right choice for your family. We are licensed by Spokane Regional Health District.